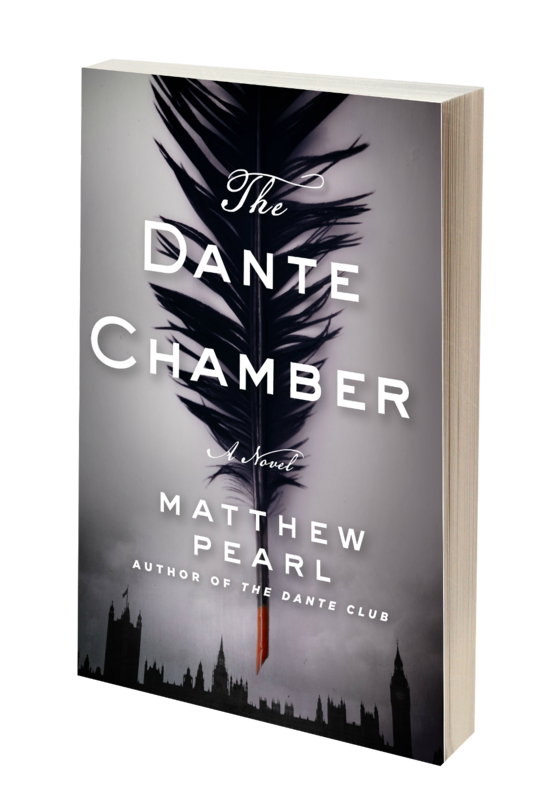 Matthew Pearl's latest novel is The Dante Chamber of which Booklist says: "Pearl again does a stunning job of transforming Dante into brilliantly staged crime fiction." His novels have been international and New York Times bestsellers translated into more than 30 languages. 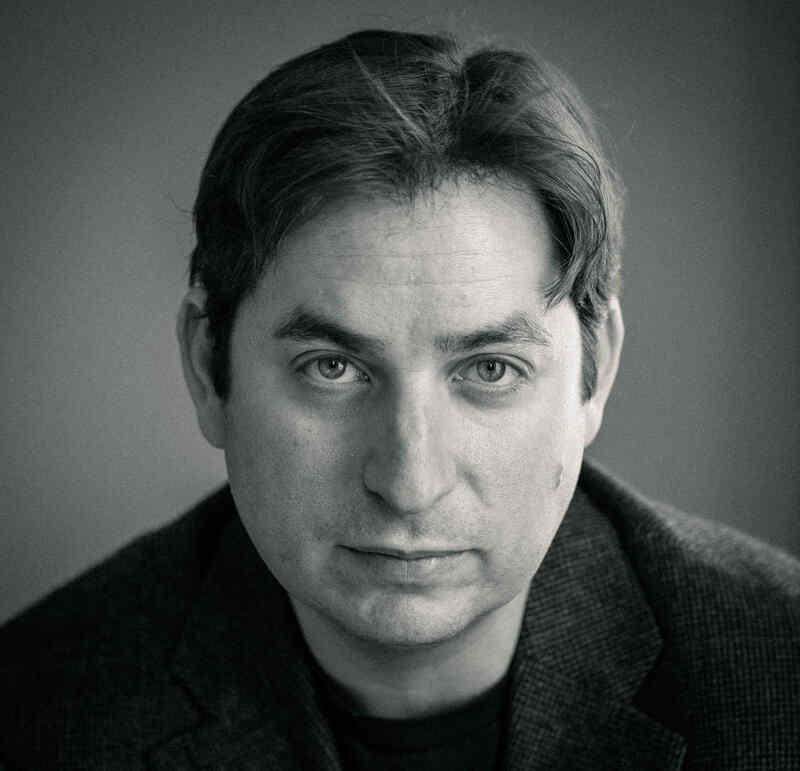 He is the co-founder of the digital magazine Truly*Adventurous and his nonfiction writing has appeared in the New York Times, the Boston Globe, The Atavist Magazine, and Slate. The Atlanta Journal-Constitution writes that Matthew's books are part of "the growing genre of novel being written nowadays -- the learned, challenging kind that does not condescend." 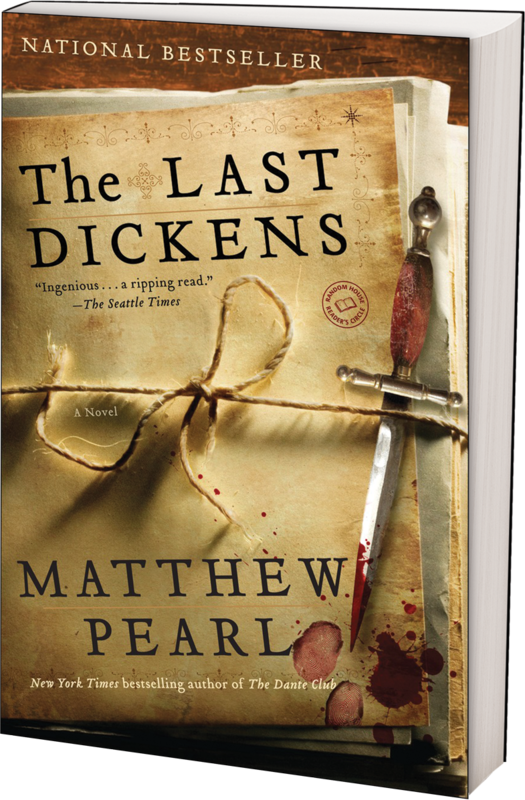 Globe and Mail declares him "a writer of rare talents," Library Journal calls Matthew "the reigning king of popular literary historical thrillers," and the New York Daily News raves "if the past is indeed a foreign country, Matthew Pearl has your passport." Matthew has been chosen Best Author for Boston Magazine's Best of Boston and received the Massachusetts Book Award for Fiction. The Strand Magazine, famous as the original publishers of the Sherlock Holmes stories, writes of Matthew's influence: "It’s not every day that a novel comes along that has the power to reinvigorate and influence an entire genre, and become a timeless classic along the way. In the world of historical mysteries, only a handful of authors have managed to pull that off—Umberto Eco with The Name of The Rose, Matthew Pearl with The Dante Club, Erik Larson with The Devil in the White City, and ...Caleb Carr [with The Alienist]." Please explore Matthew's books below, get a signed copy, and check for upcoming events to come say hi. Click on a cover to explore. Five years after a series of Dante-inspired killings disrupted Boston, a man is found murdered in the public gardens of 1870 London with an enormous stone around his neck etched with a verse from the Divine Comedy. When more mysterious murders erupt across the city, all in the style of the punishments Dante memorialized in Purgatory, poet Christina Rossetti fears her brother, the Dante-obsessed artist and writer Gabriel Rossetti, will be the next victim. Christina enlists poets Robert Browning and Alfred Tennyson, and famous scholar Dr. Oliver Wendell Holmes. Together these unlikely investigators rush to unravel the secrets of Dante's verses in order to find Gabriel and stop the killings. When the true inspiration behind the gruesome murders is finally revealed, Christina realizes that the perpetrator has even bigger and more horrific plans than she ever imagined. A dazzling tale of intrigue from the writer Library Journal calls "the reigning king of popular literary historical thrillers," The Dante Chamber is a riveting adventure across London and through Dante. Booklist writes "Pearl again does a stunning job of transforming Dante into brilliantly staged crime fiction." The Highly Anticipated Follow-Up to The Dante Club! Mystery, celebrity, theft – and a thrilling adventure set at the ends of the earth… On the island of Samoa, in a house perched on a cliff beneath a smoldering volcano, a dying Robert Louis Stevenson labours over a new novel. It is rumored that this may be the author of Treasure Island’s greatest masterpiece. On the other side of the world this news fires the imaginations of the bookaneers, literary pirates who steal the latest manuscripts by famous writers to smuggle them to a hungry public. But a changing world means the bookaneers will soon become extinct. Two adversaries set out for the south Pacific: Pen Davenport, a tortured criminal genius haunted by his past and Belial, his nemesis. Both dream of fortune and immortality with this last and most incredible heist. 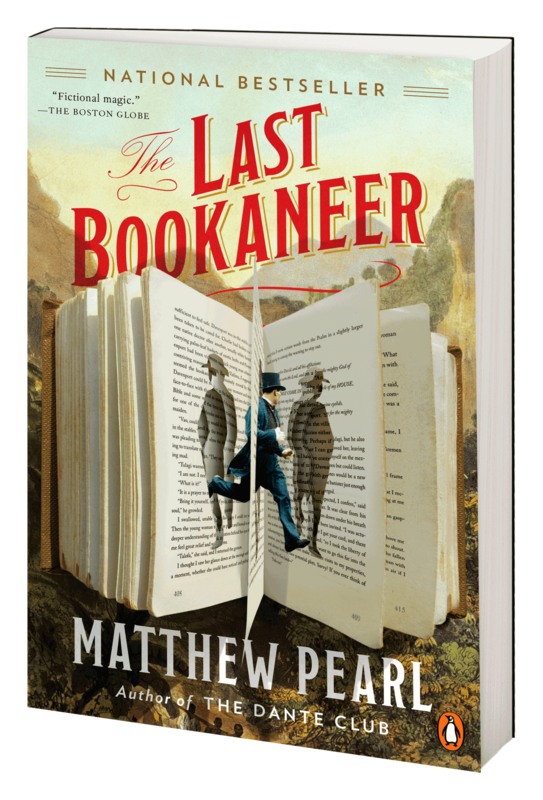 Matthew Pearl's The Last Bookaneer brings alive the lost world of these doomed outlaws, with a tropical island with a violent destiny, a brewing colonial war and a reclusive genius directing events from high in his mountain compound. Boston, 1868. The Civil War may be over but a new war has begun, one between the past and the present, tradition and technology. On a former marshy wasteland, the daring Massachusetts Institute of Technology is rising, its mission to harness science for the benefit of all and to open the doors of opportunity to everyone of merit. But mysterious catastrophes begin to devastate the city. Is it sabotage by scientific means or Nature revolting against man’s attempt to control it? The disasters cast a pall over M.I.T. and force a band of the Institute’s best and brightest students to come together to track down the truth, armed with ingenuity and their unique scientific training. 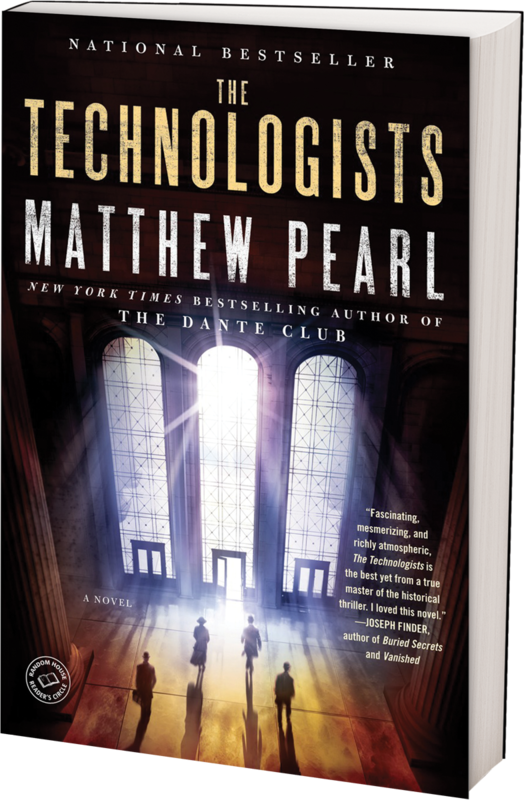 Studded with suspense and soaked in the rich historical atmosphere for which its author is renowned, The Technologists (winner of the 2013 Massachusetts Book Award for Fiction) is a dazzling journey into a dangerous world not so very far from our own, as the America we know today begins to shimmer into being. Boston, 1870. When news of Charles Dickens’s untimely death reaches the office of his struggling American publisher, Fields & Osgood, partner James Osgood sends his trusted clerk Daniel Sand to await Dickens’s unfinished novel–The Mystery of Edwin Drood. But when Daniel’s body is discovered by the docks and the manuscript is nowhere to be found, Osgood must embark on a transatlantic quest to unearth the novel that will save his venerable business and reveal Daniel’s killer. As they attempt to uncover Dickens’s final mystery, Osgood and his partner-in-adventure Rebecca find themselves racing the clock through a dangerous web of literary lions and drug dealers, sadistic thugs and blue bloods, and competing members of the inner circle. They soon realize that understanding Dickens’s lost ending is a matter of life and death, and the hidden key to stopping a murderous mastermind. The body of Edgar Allan Poe has been buried in an unmarked grave. The public, the press, even Poe's own family and friends accept the conclusion that Poe was a second-rate writer who met a disgraceful end as a drunkard. But none of this deters a young Baltimore lawyer named Quentin Clark. Quentin, an ardent admirer, discovers that Poe's last days are riddled with vital unanswered questions—that the police may be covering up. Just when Poe's death seems destined to remain a mystery, inspiration strikes—in the form of Poe's own stories. Quentin realizes he must find the one person who can solve the strange case of Poe's death: the real-life model for Poe's brilliant fictional detective character, C. Auguste Dupin, the hero of Poe's tales of crime and detection. 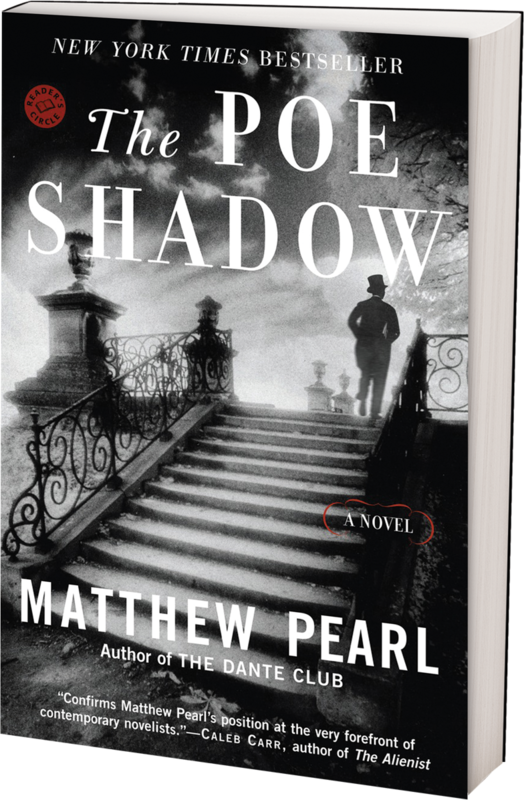 In The Poe Shadow, Matthew Pearl has once again crossed pitch-perfect literary history with innovative mystery to create a beautifully detailed, ingeniously plotted tale of suspense. 1865 Boston, a small group of literary geniuses puts the finishing touches on America’s first translation of The Divine Comedy and prepares to unveil the remarkable visions of Dante to the New World. The members of the Dante Club—poets and Harvard professors Henry Wadsworth Longfellow, Dr. Oliver Wendell Holmes, James Russell Lowell and publisher J. T. Fields —endure the intimidation of their fellow Boston Brahmins for a sacred literary cause, an endeavor that has sustained Longfellow in the hellish aftermath of his wife’s tragic death by fire. 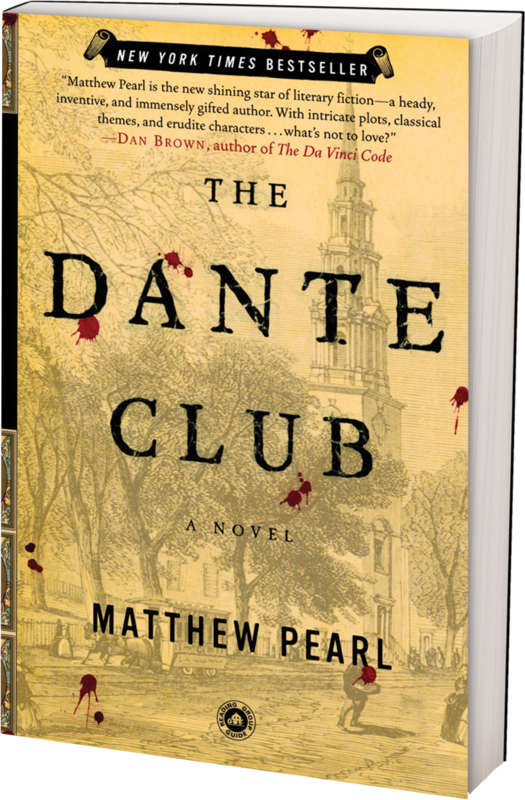 But the plans of the Dante Club come to a screeching halt when a series of murders erupts through Boston and Cambridge. With the police baffled, lives endangered and Dante’s literary future at stake, the Dante Club must shed its sheltered literary existence and find a way to stop the killer. Chosen by the New York Public Library as one of the year's 25 Books to Remember. A work of narrative nonfiction. She thought she met the man of her dreams, until life gets turned upside down. Narrative nonfiction. Benjamin Kaufman, a tenacious boxer from Brooklyn, stuck by his men and never shied away from a fight. 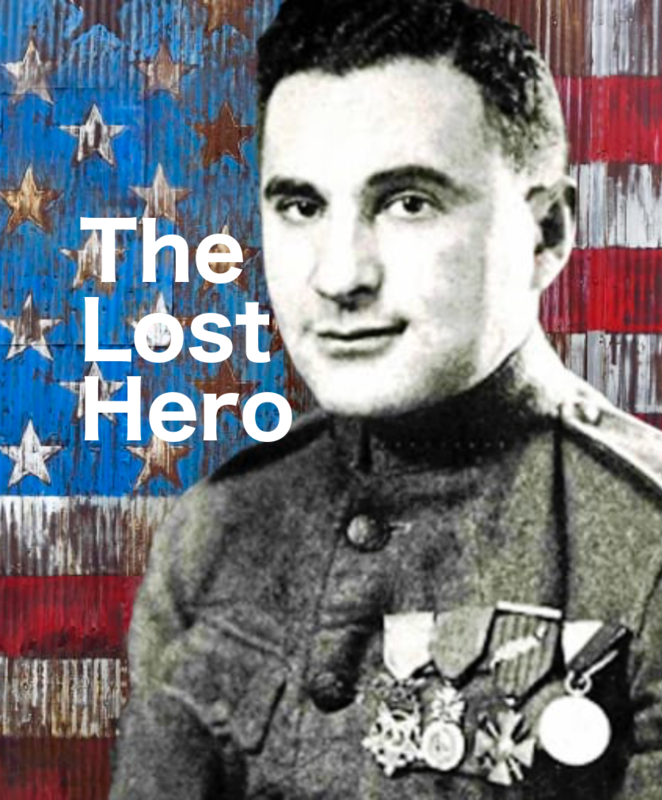 His grit helped America win in the Argonne. A work of narrative nonfiction. 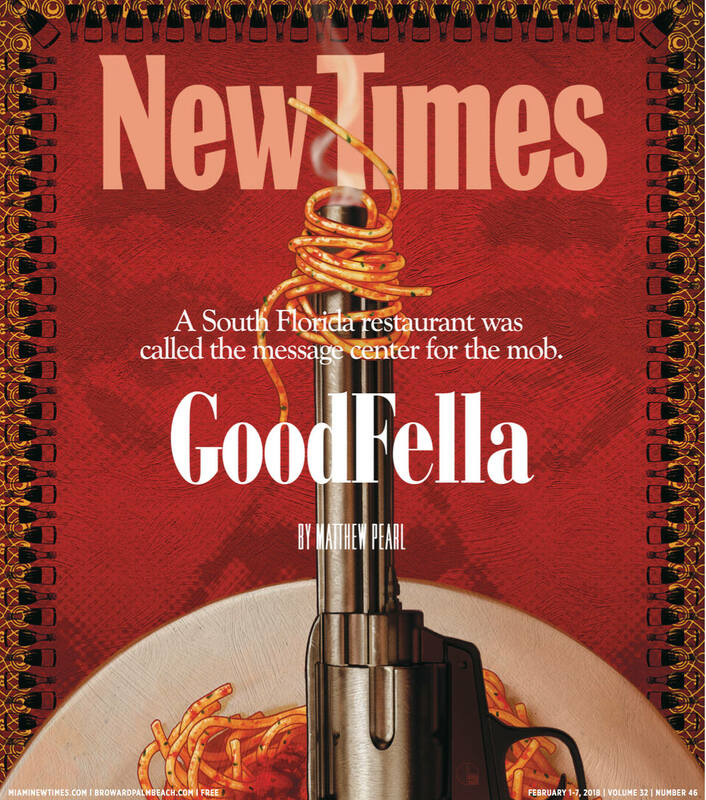 How an unassuming restaurant on former marshland in Hollywood, Florida became the center of the mafia universe. A work of narrative nonfiction. 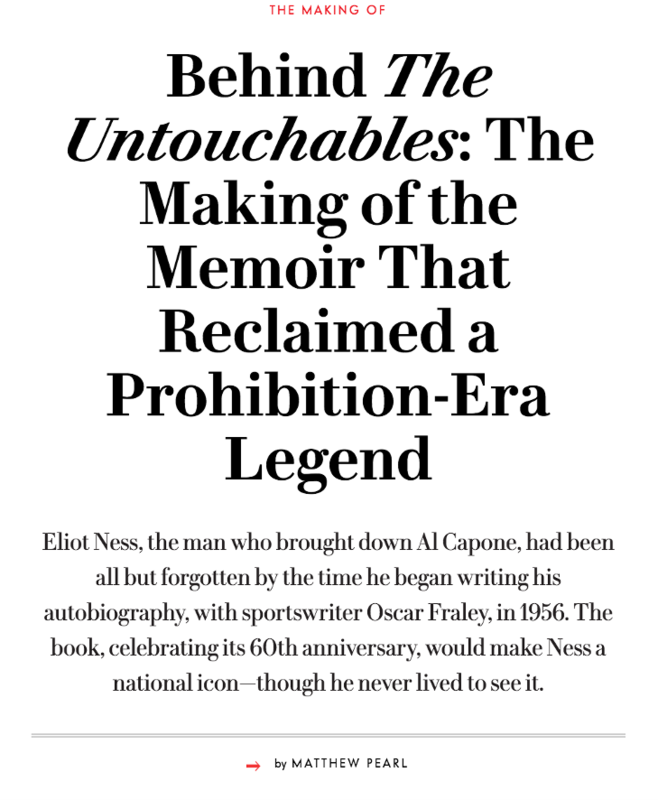 The story behind the story of how famed federal agent Eliot Ness came to partner with a sports reporter to create his own legend. A work of narrative nonfiction. 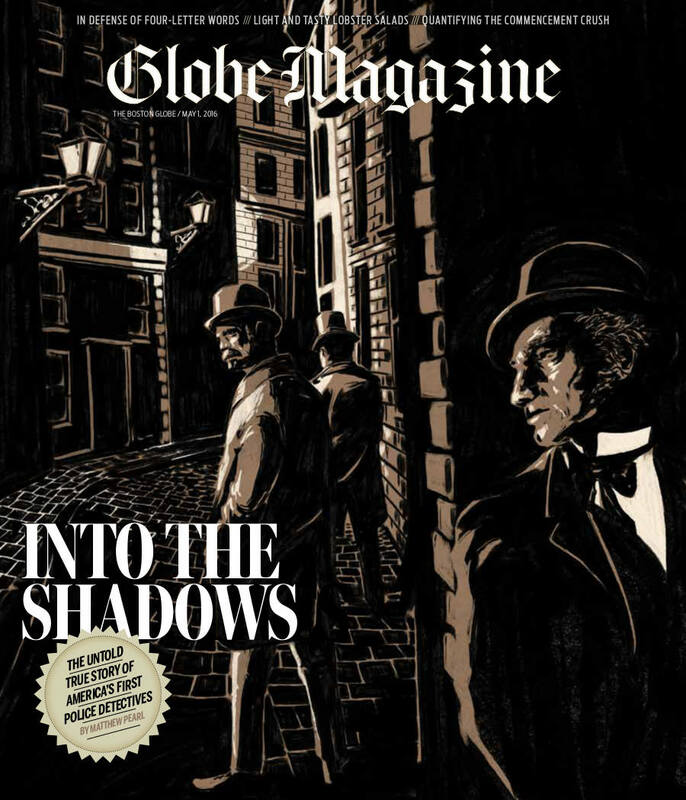 In 1846, the city of Boston faces new challenges and christens a new breed of law enforcement officer: the "shadows" or, as they are more officially known, the Detective Police. This is the incredible untold story of the first police detectives in America. A work of narrative nonfiction. In the 1870s, the United States' southern states face a revamped reality after the Civil War. 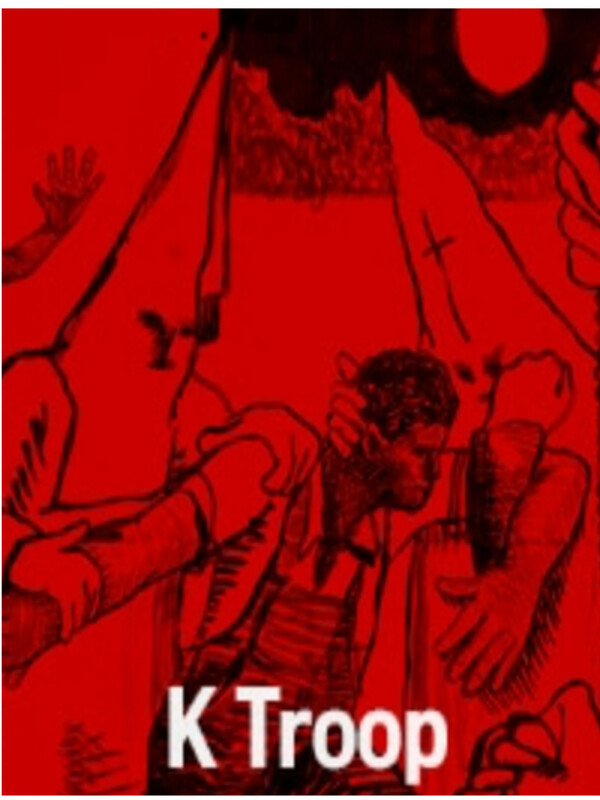 A mysterious group of insurgents call themselves Ku Klux Klan and continue a kind of ghost warfare. As their acts of terror spread, alarm bells are raised in Washington D.C. This is the largely forgotten true story of a daring military mission sent to wipe out the K.K.K. A work of narrative nonfiction. In the annals of American firefighting, the early 1800s were a dark time. Volunteer fire companies operated less as public servants and more as rival gangs: defying city regulations, extorting money from victims, sabotaging other companies to put out fires first, or letting them burn out of pure spite. 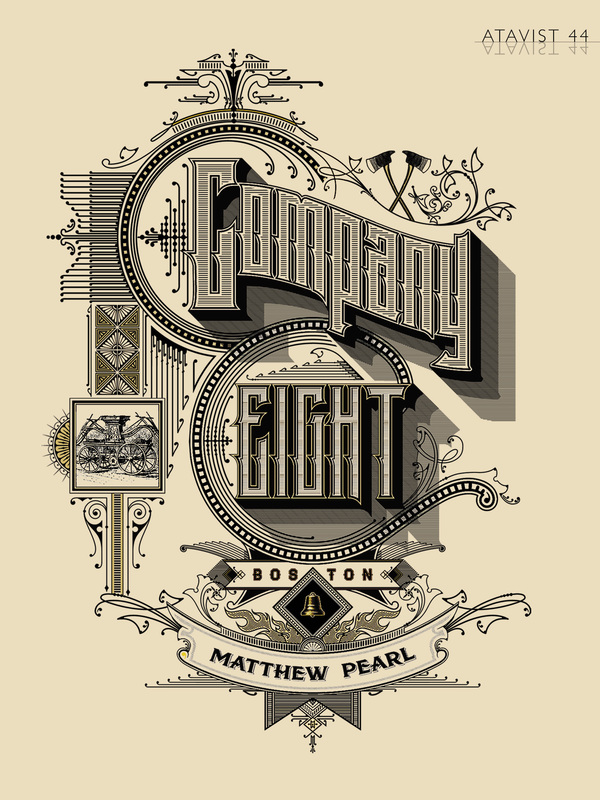 Willard Sears, a Boston builder and abolitionist, set out to change all that, with a vision for a fire company that would bring professionalism to a field laced with corruption and violence—and gathered a ragtag group to follow him under the banner of Company Eight. Ultimately, Sears’ quest would pit him against the most powerful forces in the city, in a battle that would shape the future of firefighting in America. Can't make it to an event? 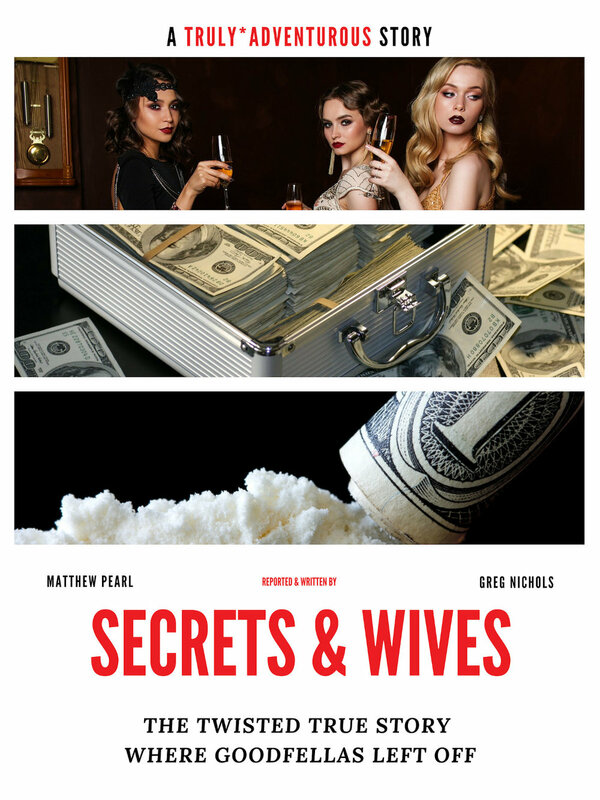 Get a signed copy of any of Matthew's books here. Busy writing, but future events will be listed here! ...to hear about author events in your area and, when the time comes, be the first to hear details about my next novel before anyone else. I know your inbox is flooded. Promises: your information will never be shared and the average year will only see 1 or 2 emails come your way.